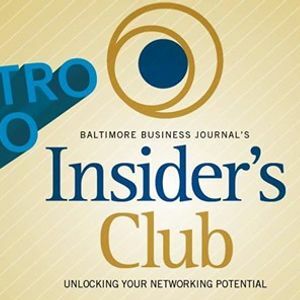 If you are looking to grow your business through networking, you don't want to miss this informative session. 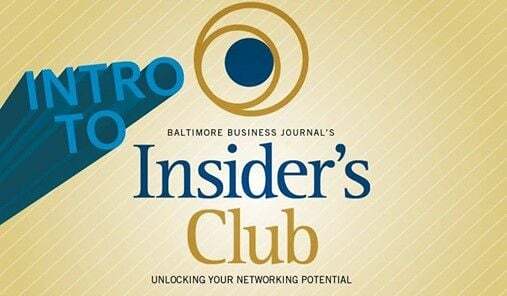 Join Publisher, Rhonda Pringle to learn about the benefits that the BBJ's Insider's Club offers to its members. 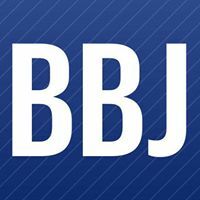 Hear directly from long-term members on why they have continued to be a part of this exclusive networking group for years and how it has helped them grow their business and meet noteworthy contacts through attending BBJ events. There will be 30 minutes of networking time prior to the presentation.